Aaron began his career after graduating from the Film Production program at Capilano University in 2007. 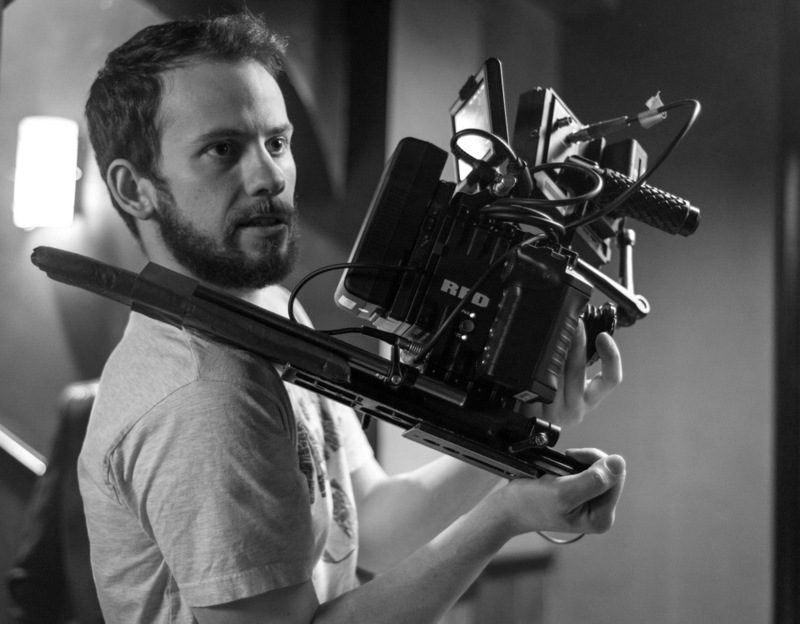 The Canadian artist has gained a wide range of skills over the years in film and television and now makes his living as a Filmmaker and Director of Photography. Aaron takes on projects from start to finish, being responsible for the creative development and producing, to directing, shooting and editing. His clients range from private individuals, to commercial companies and government organisations. With over eight years of experience, Aaron brings a wealth of knowledge and skills to his projects, as well as strong client rapport. He has recently moved back to Canada after living and working in the UK. He can be found working on anything from short films and adverts, to live events, music videos and weddings. Aaron also works as a Photographer, having shot bands, live events, portraits, editorials and behind the scenes content for a wide range of clients.